Description: The Orange Liqueur is the most refreshing aperitif in our assortment. Its rich aroma and taste sensation of citrus fruits are the result of the high quality biological oranges and lemons, and a perfected distilling technique. Colour: Our Orange Liqueur has a fresh light yellow colour. Smell: Handpicked ripe fresh apples and juicy pears provide a flowery rich aroma of fruits. The flavour of orange and lemon can distinguished clearly, giving it a sweet and luxuriant smell. Taste: Our Orange Liqueur has a very smooth flavour. Aromas of fresh lemon and soft and sweet oranges give it a warm and elegant taste. The highest standards maintained for distilling allows perfection giving the fresh Orange Liqueur its smooth sensation. The result is a sublime taste in which the freshness and a smooth flavour are perfectly balanced. 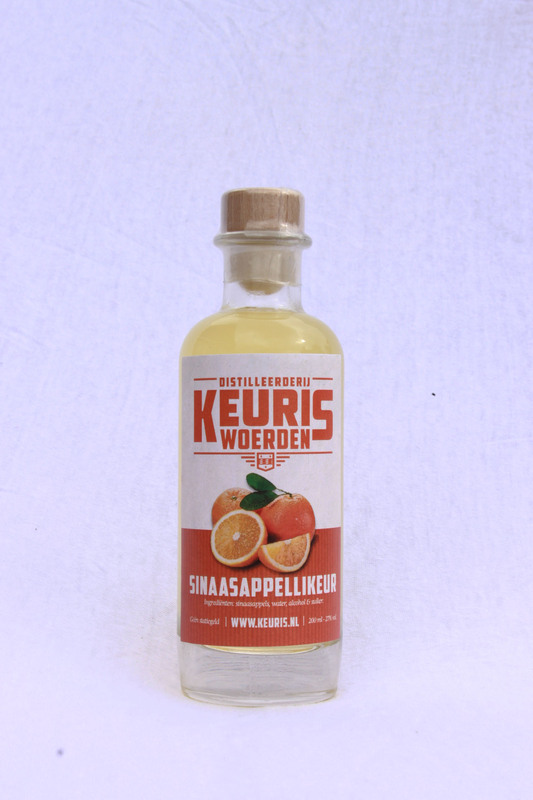 Aftertaste: A mildly sweet aftertaste makes this Orange Liqueur unique. The intensity of the aftertaste gives a smooth and mildly sweet sensation, which remains for quite some time.